What are the analogues of "Sumamed"
For any infectious disease may require the appointment of antibacterial agents. In a pediatric not many antibiotics, the use of which is allowed from an early age. One of the drugs of choice is "Sumamed"the antibiotic macrolide of number having a wide range of actions. In childhood "Sumamed" approved for use from 6 months in suspension. It has a fruity taste that really like children and causes no negative emotions. 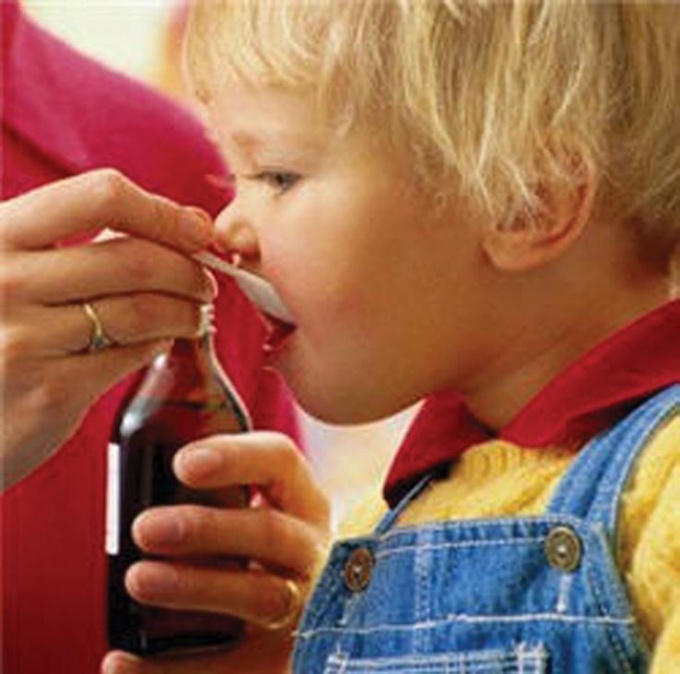 In addition, "Sumamed" it is convenient to give a small child a spoon, which is attached to the medication.Before the use of antibiotic dry substance must be diluted with boiled or distilled water, as indicated in the instructions, and before each use remember to shake the contents of the vial. "Sumamed" can be use in many infectious diseases. Children drug is mainly prescribed for infections of the upper and lower respiratory tract (otitis, pharyngitis, tonsillitis, bronchitis, etc.) the peculiarity of the antibiotics macrolide series, including "Sumameda", is that they are active against intracellular pathogens such as chlamydia and Mycoplasma. In connection with this assignmentSumamedand" justified in protracted and recurrent bronchitis in children, because pathogens in this group of diseases in children of early age are intracellular microorganisms. DoseSumameda" is calculated from the body weight of the kid: 10 mg for every kilogram of weight. For example, if a child's weight is 15 kg, then the doctor will prescribe 150 mg of the drug per day. In one measuring spoon or syringe for dispensing (i.e., in 5 ml of suspension contains 100 mg of the drug. Hence, the mother should give the child is 1.5 teaspoons (7.5 ml) medication at one time. "Sumamed" is taken 1 time per day, duration of treatment to three days. In severe and protracted forms of the disease the doctor may extend the course of treatment up to 5 days. It is important to remember that the drug necessary to give one hour before meals or two hours after a meal. It is desirable that the child drank the medicine with water or tea, so it finally washed away with the mucous membranes and does not remain in the mouth. Since antibiotics can adversely affect intestinal flora, leading to suppression of growth of bifidobacteria and lactobacilli, it is recommended to give the child on a background of reception "Sumamedand" probiotics ("Linex", "Bifiform", etc.). In General, the course of treatment with probiotics should be at least 3-4 weeks. Never give your child antibiotics without a doctor's prescription. When the manifestation of side effects of the drug (nausea, vomiting, rash on the body immediately cancel the drug and contact your doctor. Dissolved drug can be stored not more than 5 days at room temperature. To a child swallowed the medicine, never give it on the tongue, many taste buds. It is best to try to enter a drug cheek.